A planning application will be submitted to Highland Council later this year to cover the next phase of planning at the Dounreay site. 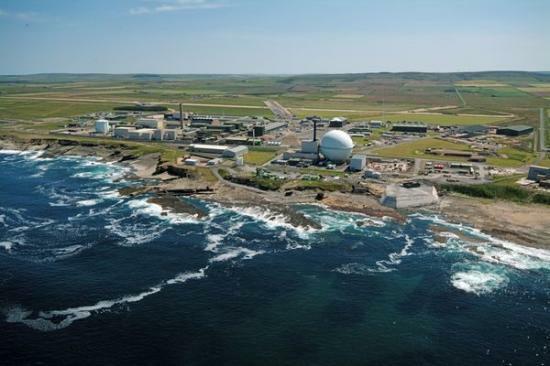 Planning permission from 2018 to the shutdown of the site, also known as the interim end state, is the third phase of the planning required for the Dounreay decommissioning programme. This includes work on the shaft and silo, a new flask facility, low level waste pits retrieval, building demolitions and site remediation and landscaping to return the site to as near as practicable its original condition. Drop-in sessions have been held around the county to provide members of the public with more information. Your views can still be sent before the end of August 2017. If you wish to ask questions or provide comments please come along to a session or contact the Stakeholder Relations Department at the Dounreay Public Information office, Thurso.